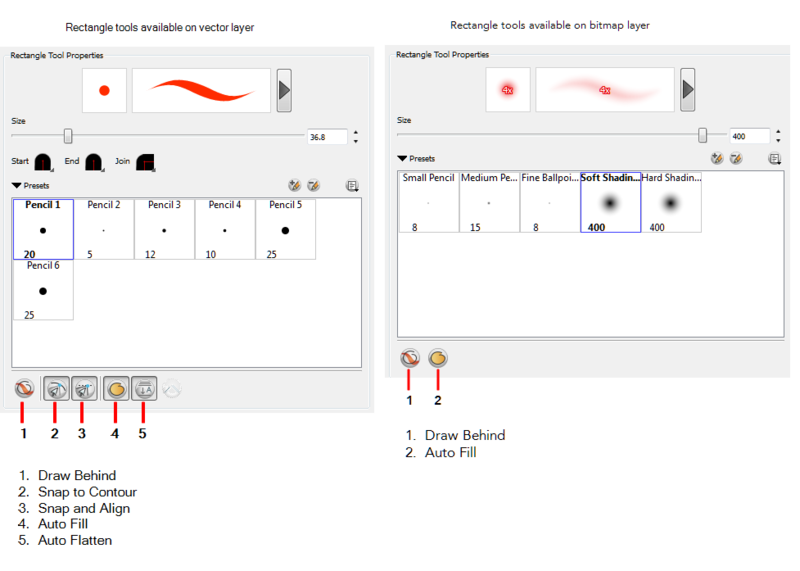 The Shape tools are used to draw rectangles, ellipses and lines. You can use them on both vector and bitmap layers. You can also easily reshape a square or circle into a much more complex drawing like these butterfly wings. In the Timeline or Thumbnails view, select the panel and layer on which you want to draw. In the Stage view, click and drag to draw the shape. When you select the Shape tool, its properties and options appear in the Tool Properties view. 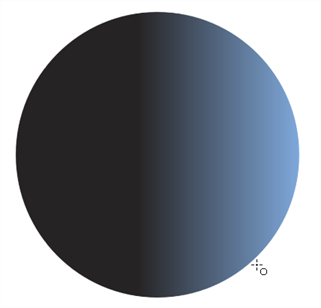 The parameters that are available depend on the type of layer you are drawing on. Click on the button corresponding to the shape you want. Click and drag your mouse to draw the selected shape. The Shape tool creates centre lines. 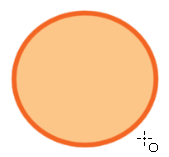 Using the Ellipse or Rectangle option, press [Shift] to create a perfect round or a perfect square and press [Alt] to create the shape from its centre. Using the Line option, press [Shift] to create a line which snaps-to every 15 degrees and then press [Alt] to connect the start or end point of that line to another nearby line. When drawing a shape, you can snap it to any line at which you begin drawing. This helps you create place objects in your drawing with greater precision. You can also draw objects that snap to an anchor point of an existing object in your drawing. NOTE: When snapping and aligning objects, it is helpful to display the grid—see Setting Up the Drawing Space. In the Tool Properties view, click the Snap to Contour button. Position the pointer near the object to which you want to snap your new shape and begin drawing. In the Tool Properties view, click the Snap and Align button. Position the pointer near the anchor point of the object to which you want to snap your new shape and begin drawing. You can automatically fill a shape with a selected colour as you draw. 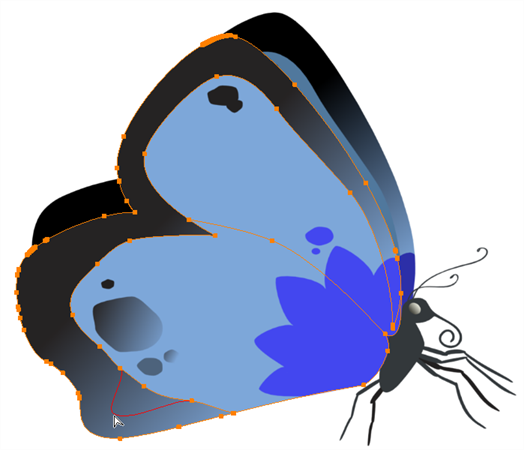 By default the Shape tool creates the contour of an empty shape that you can later fill using the Paint tool. ‣ In the Tool Properties view, click the Auto Fill button and begin drawing.